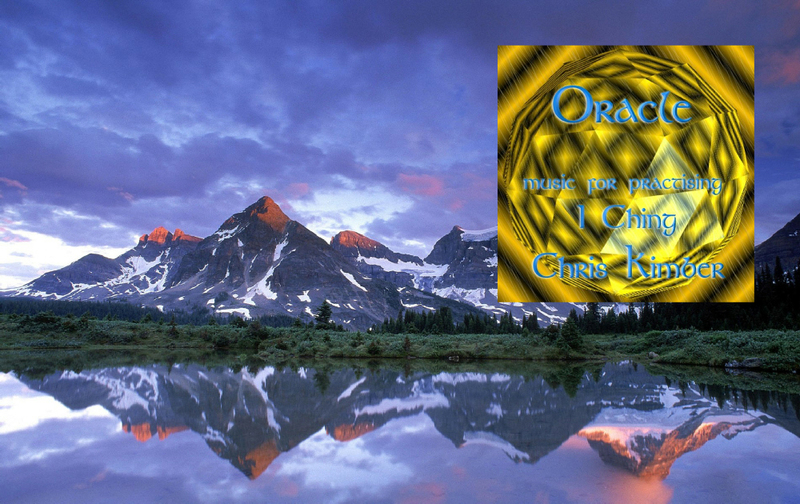 This album is the fifth release of the “Mind, Body, Spirit” series and I was given a lot more freedom as a composer merely being given the titles of the tracks and asked to create a relaxing and also uplifting feel. I had of course already approached titles such as “Earth” “Water” and “Fire” before, but this time everything has a distinctive Oriental feel. There are some quite energetic tracks this time (“Thunder”) but I felt that there are also some real moments of beauty also , “The Wind” and “The Lake” in particular. I hope that these tracks can bring you an inner balance and also a feeling of positive energy. I Ching and get the most from its interpretations.